Welcome to JK Carpets, a family owned, full service flooring store serving Locust Grove, Fredericksburg, Stafford, Culpeper, Spotsylvania and surrounding areas. JK Carpets offers a complete assortment of quality, brand name, carpet, ceramic tile, hardwood floors, laminate flooring, vinyl, bamboo and cork flooring. We assist our customers from start to finish, from selecting the right product to guaranteed professional installation. 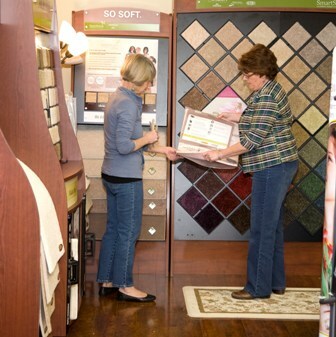 Our knowledgeable staff will educate you on the various products in the industry so you can choose the materials, colors and textures that compliment your specific lifestyle and budget. 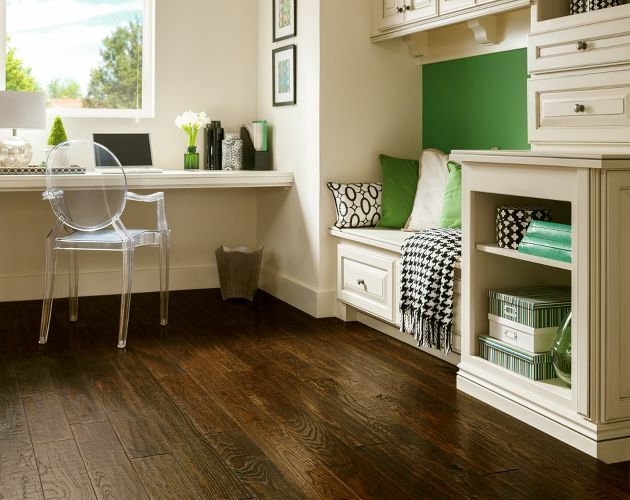 We also provide you with the tools and knowledge on the proper way to maintain your new floor to ensure it will always look just as great as they day it was installed. We believe that you will be happy with your experience from start to finish. We also provide in-home consultation, sample check-out and financing options. 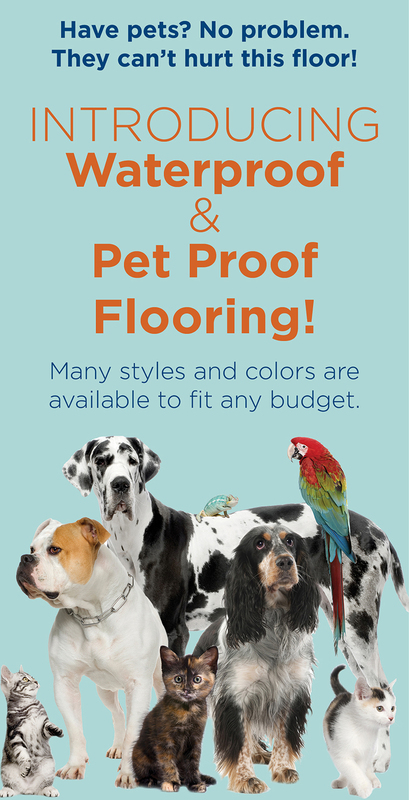 JK Carpets offers years of flooring knowledge not often found in the large national chain stores. From the owners that have experience in all facets of the industry, to the knowledgeable sales staff, to the master mechanics that install, we all strive for one thing: COMPLETE CUSTOMER SATISFACTION. When we can assist you with making the right decisions based on what we know about the products and applications, you will have peace of mind regarding your choice for years to come. JK Carpets has been family owned and operated since 1985. Owners John and Pam Kulick have lived and worked in the Locust Grove/Fredericksburg area for over 30 years. 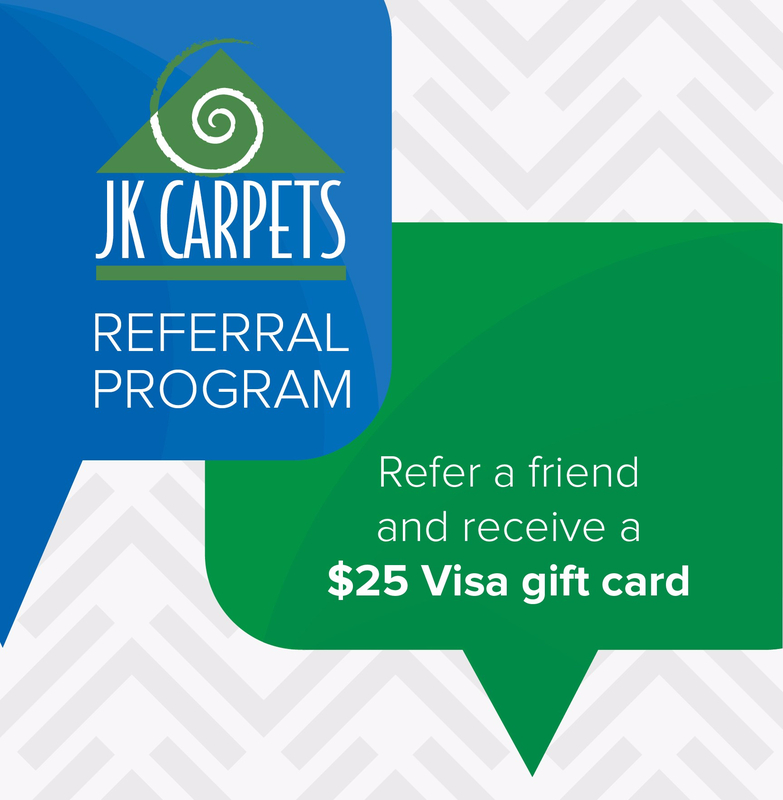 JK Carpets is actively involved and committed to the community and surrounding areas. For more information about our background and experience, visit our history page.